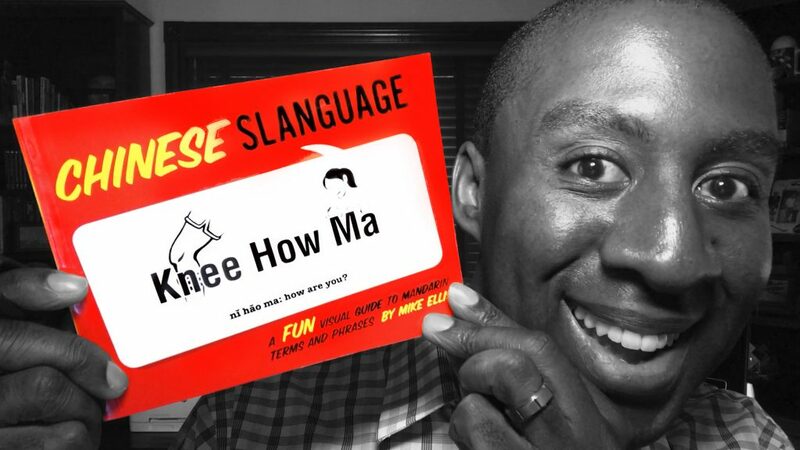 Will Remembering Simplified Hanzi Help You Learn Chinese Characters? Can you learn Chinese Characters with Remembering Simplified Hanzi? 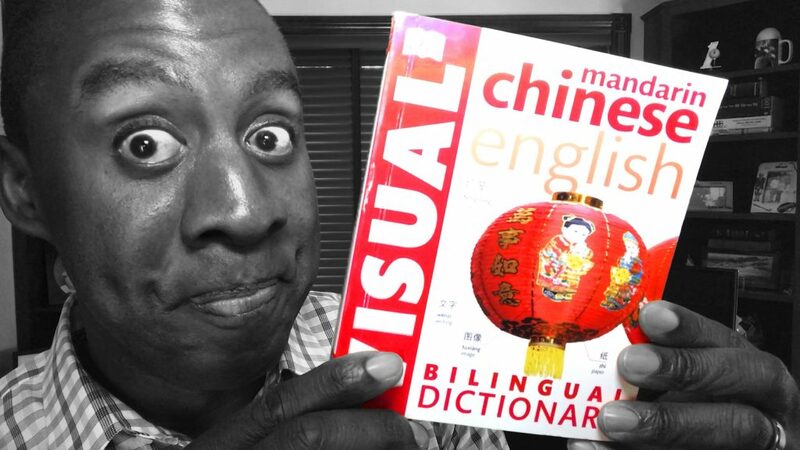 I review the book Chineasy by Shaolan Hsueh, and give you a look inside so you can decide how well Chineasy will help you learn Chinese characters and Mandarin. Is The 3rd Edition Of Reading And Writing Chinese Any Good? 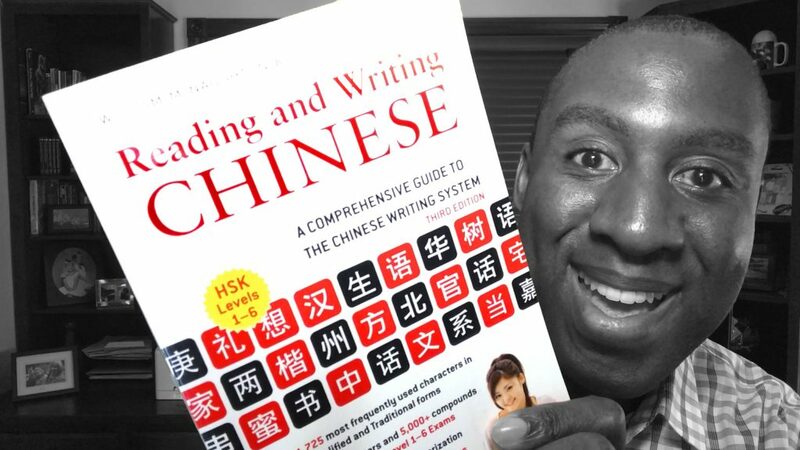 How good is the Third Edition of Reading And Writing Chinese? [Read more…] about Is The 3rd Edition Of Reading And Writing Chinese Any Good? Chinese Slanguage looks cool enough, but how well will it help you learn?